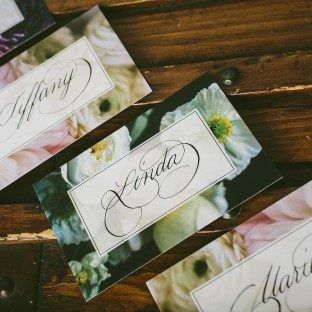 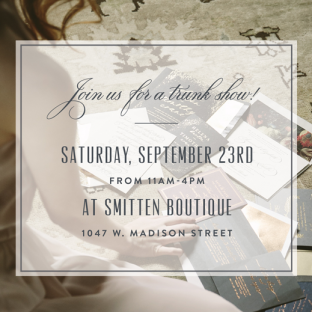 Join us in Chicago for a trunk show at Smitten Boutique! 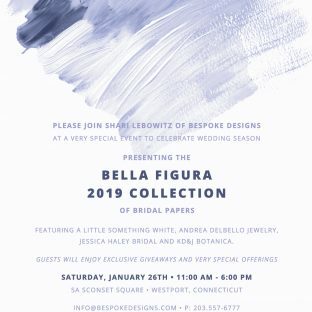 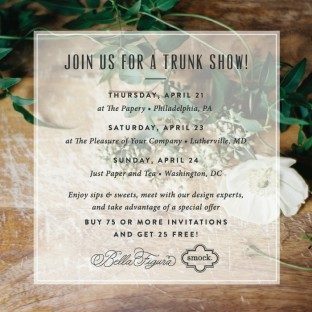 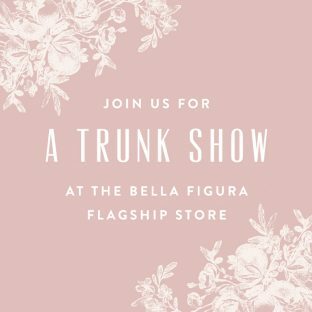 Join us at the Bella Figura Flagship Store for two special events! 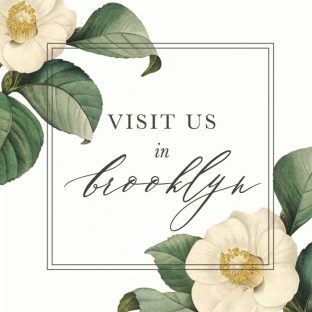 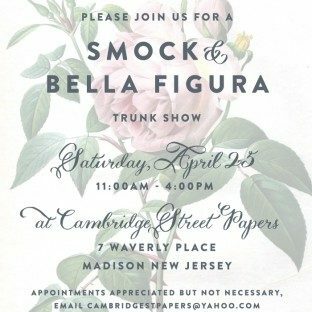 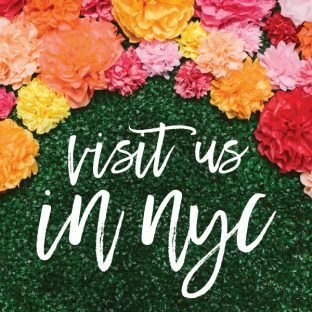 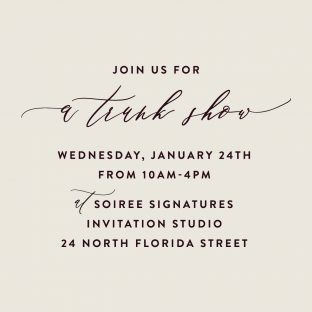 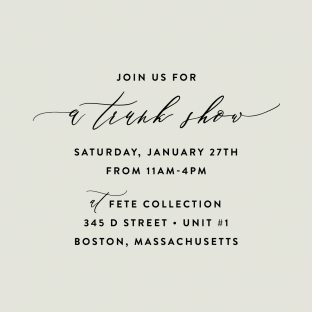 Join us for a trunk show!